It does not seem to work as it should in IE 11. 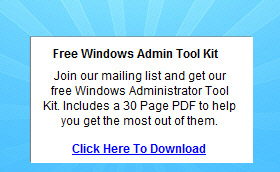 I do not get prompted for a plugin install. Changing the user agent settings a bit I was able to get the plugin installed, but this changed nothing. The plugin still does not appear to work properly. I have the same problem. I cannot access the company webpage now with IE11 on Windows 10. Can anybody help? I'm not sure about Windows 10, but I know I had issues with IE 11 and the UAG on previous versions of Windows and I ended up having to use Compatibility Mode to get an internal site to display. UAG site already in compatibility of IE11, I can use most of the UAG but for the JAGUAR remote services. It seems that the SSL Application Tunneling component of UAG (ver 4.0.4083.10000) is not installed. Found two hotfixes KB2475733 and KB2647899 and the full install of my version of UAG (KB2861386) but unfortunately all of them failed to install claiming that the software to be upgraded was not already in my computer. I have the same problem, but I'm able to install the UAG Client components manually (install msi file). Then switch UAG site in IE11 to compatibility mode and I can Login without any Problems. 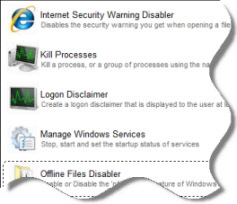 The client components detects all System components (OS version, Antivirus version, IE), only the Windows 10 Firewall cannot detect correctly. The only main issue I have, inside Portal the Client can't see any shared RDP applications.